I was thrilled to take them up on their offer of $30 for this old Motorola Droid X2, they gave me a Best Buy gift card for that amount that I can use on anything else in the store. You can trade in video games, game systems, mobile phones, computers, tablets and e-readers. 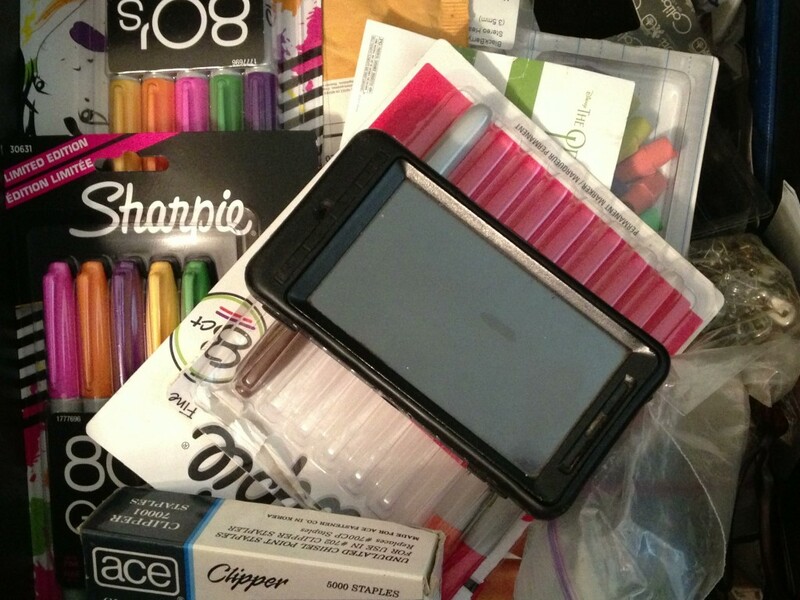 The amount they’ll offer you depends on the condition of the item and whether you have all the accessories, but it is SO easy to just walk into a Best Buy Mobile specialty store and find out in just a couple of minutes what you can get for your used stuff. 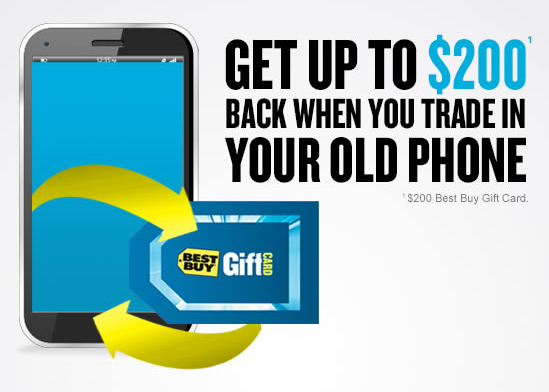 If you’re in the market for a new cell phone, this is the perfect way to pick up a new one while still getting something back out of your old one. You can shop for the latest smartphones and tablets from Verizon, AT&T and Sprint, from all the top brands, along with stylish accessories to suit your lifestyle, and the Best Buy staff will help you to compare plans from all the different carriers. They’ll even help you set up and activate your new phone, transfer your contacts and data and set you up with the complimentary Walk Out Working™ program.